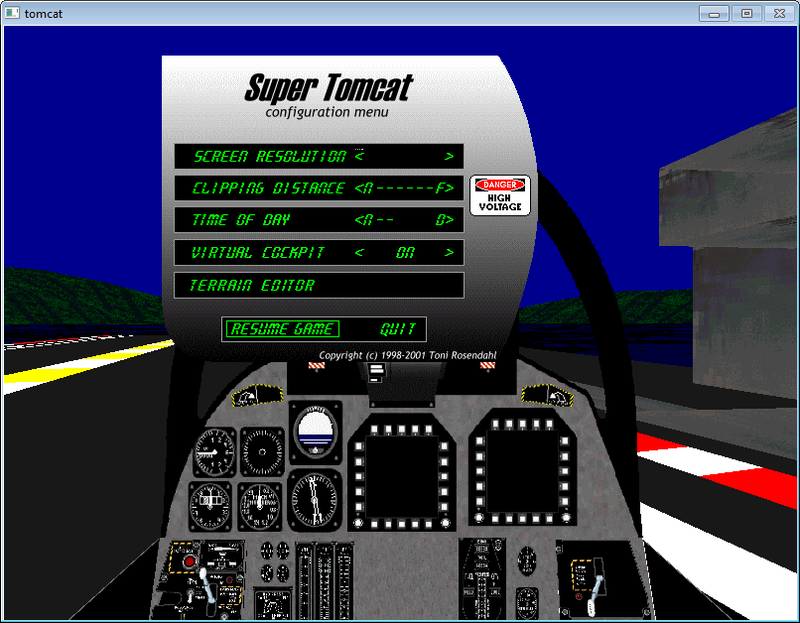 The Super Tomcat game was my first larger programming project which I wrote at age of 16. It was written in C for DOS, using the DJGPP compiler. The game utilized the Allegro Game Programming Library which is still being developed. The Super Tomcat had several thousands line of code. Its texture-mapped 3D graphics were software rendered and its primitive 3D models were created using a self-made model and terrain editor. Graphics and textures were created using the tools that were available back then, including Corel Draw 4, IPhotoPlus4, and of course, Paint. Due to its complexity and the fact that I really had some better things to do back then ;-), I never published the game as it was left a little unfinished. 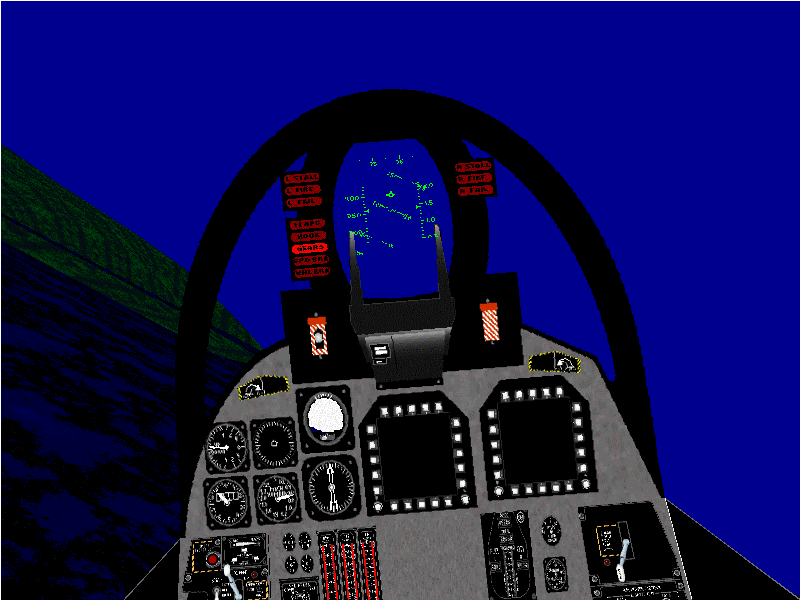 The player could take off from an aircraft carrier, land and fly around but there were no actual gameplay or nothing to shoot down. The game ran on a DOS extender environment. Which was something about allocating more memory and stuff but for some reason it also made taking screen shots impossible. Windows 7 did not like it either. To get the screenshots shown here, I had to re-compile the game using a MinGW with the Allegro 4 library, over 10 years newer than the one I used back then. After almost 15 years later it was nice to see my old game running again, although it took me several hours to get it running. The major limitation of the Super Tomcat game was the 3D graphics provided by the Allegro that were outdated even back then. Model loading was difficult and the performance was not good either. 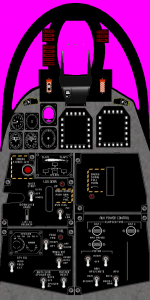 I tried to upgrade the game two times, only to realize that making an own flight sim was simply too much work. I made my first attempt to upgrade the game using C/C++ and Crystal Space 3D graphics library. 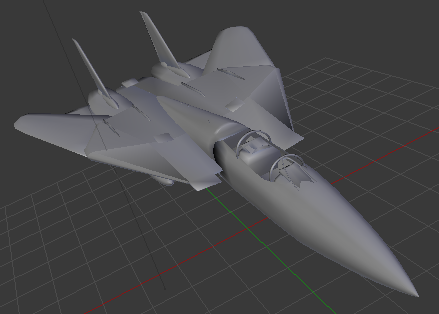 As the F-14 was flown by two pilots, the guy at the front seat flying the plane and the backseater using the radar and weapons systems, I wanted to make the game networked from the beginning. 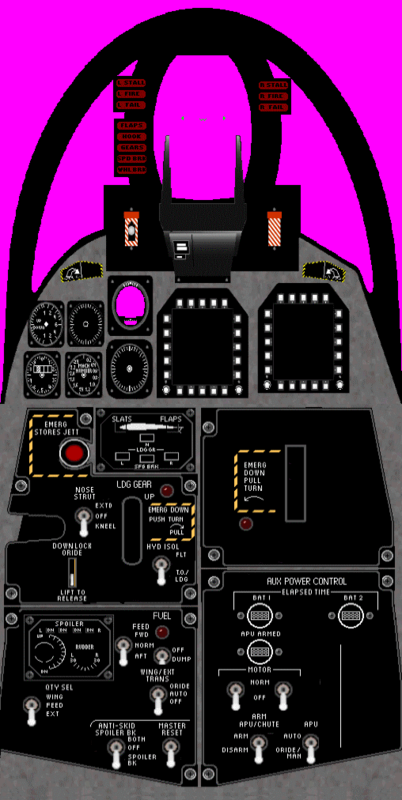 The early version of the game I wrote, could be launched in pilot or RIO (radar intercept officer, the guy sitting on a backseat), mode and the both instances were connected to each other over TCP/IP, sharing data. The second attempt to upgrade the game was made using Python and Panda 3D library. I made some models for the game and a simple terrain renderer, but I had not time to make it any further.